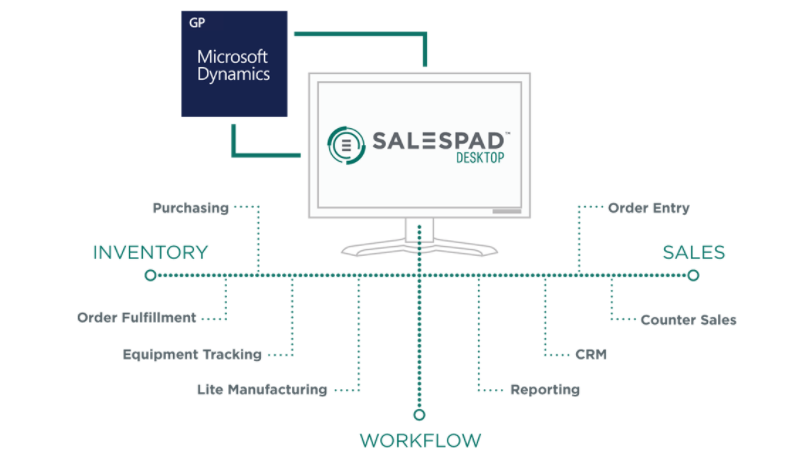 Salespad Desktop is the ultimate software solution for manufacturing and distribution businesses. We'll be happy to assist you in its implementation. 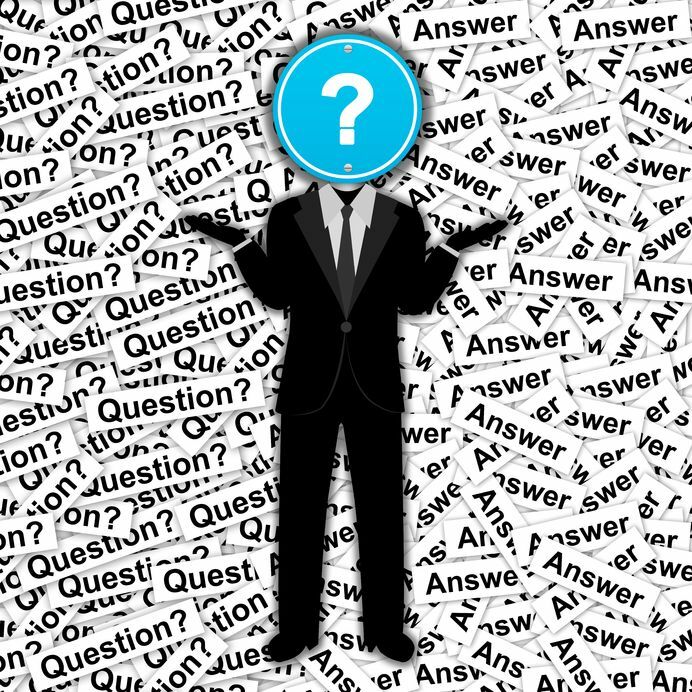 Follow these 10 tips for getting the right start selecting the best ERP for your small business.